TC Haffenreffer joins the Dunham Group with experience and knowledge in building acquisitions and investments. TC works with clients to establish, manage and grow their portfolios. Prior to joining The Dunham Group, he acted as Managing Partner at Shoreline Development Group, LLC. 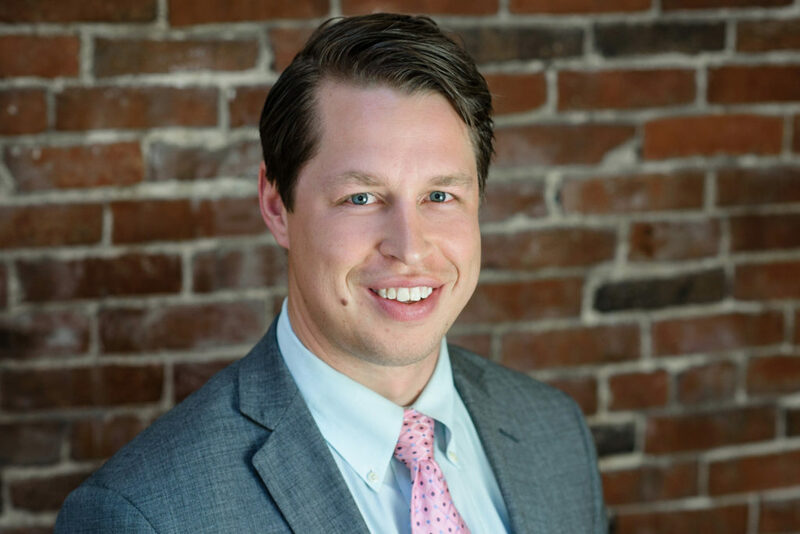 TC is a Cape Elizabeth native and looks forward to becoming an integral part of Portland’s investment community. In his free time, TC enjoys skiing and is an avid outdoorsman.